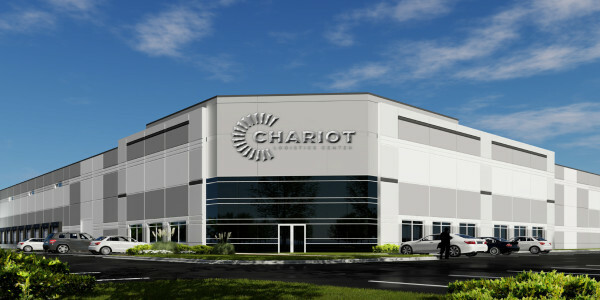 Chariot Logistics Center is a 3 building, 623,000 square foot industrial project in Melrose Park, IL. 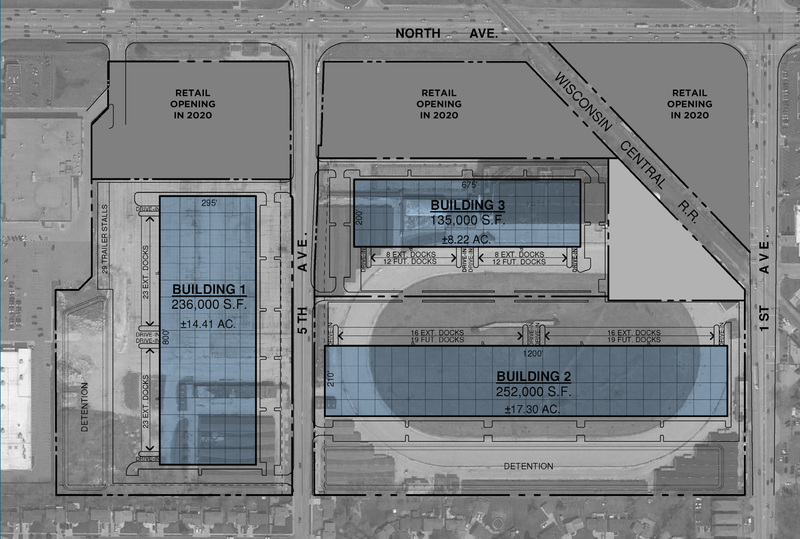 Buildings will range in size from 135,000 sf to 252,000 sf. The 42-acre site is just 7 miles from O’Hare International Airport and 13 miles from the City of Chicago. It has excellent access to I-290, I-294 and I-88. Scheduled for completion in the Fourth Quarter of 2019, Chariot Logistics Center will offer 32′ clear height, modern building designs, ample parking and flexible sizing. This entry was posted in Active Projects by Leah Bielejeski. Bookmark the permalink.